If you have any questions or queries about the event feel free to get in touch with us via the form on this page or calling us on 07949 025 729. We’ll aim to get a response to you in 48 hours. Alternatively, check below if your question is answered under our FAQ’s. The event is held on the 17 & 18th May 2019. Is it a one or two day event? 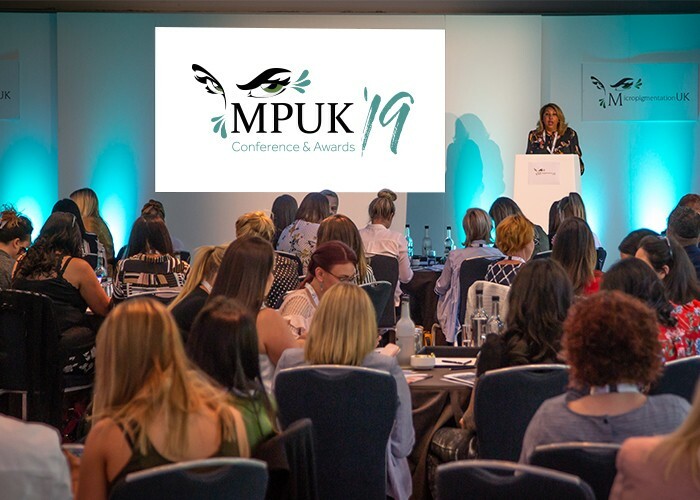 MPUK’19 is a 2-day event. The event is held at the Belfry Hotel Nottingham. The Address is Mellors Way, Nottingham NG8 6PY. Are the Awards open to individuals and companies from outside the UK? No. The Awards are open to UK individuals and companies only! Can I exhibit/sponsor the event? Yes! There are many sponsorship and exhibition opportunities for a wide variety of budgets. To find out more information please email us at david@micropigmentationuk.co.uk and we’ll get back to you within 72 hours. There is limited parking at the event, however, we cannot guarantee spaces.